Thank you for the great story and also the recipe! 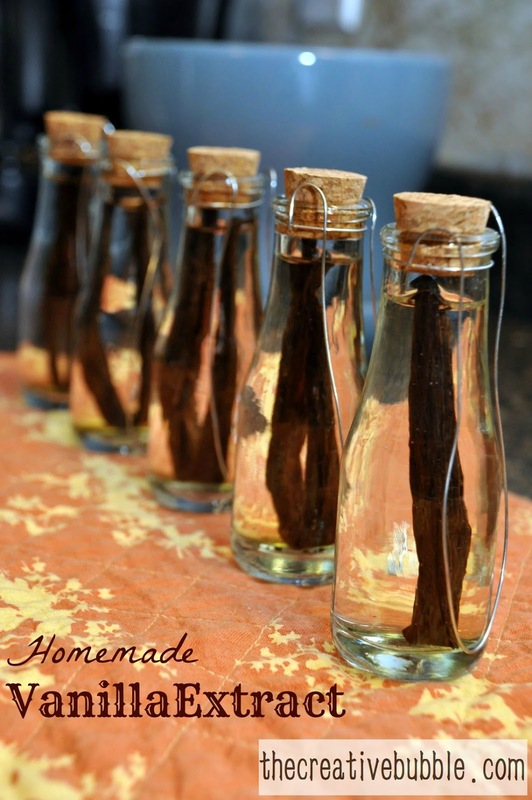 I have my vanilla beans and vodka, and I'm all set to start brewing my extract. You'll want to make sure you also store it in a dark area. Vanilla is usually sold in those dark bottles because it supposedly is easily damaged by light. I always "steep" my beans in the orginal vodka bottle, keeping it stored in the dark basement. I transfer it to dark glass bottles for gifting. I've found that the longer you let it soak, the better the vanilla. Have fun!